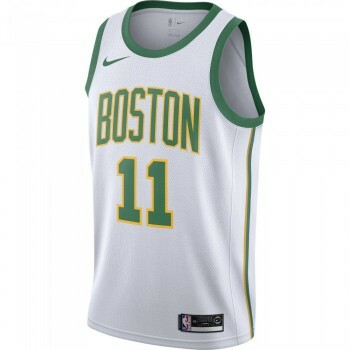 Nike innovation meets NBA pride with Boston Celtics Nike Therma Flex Showtime Men's NBA Pants. 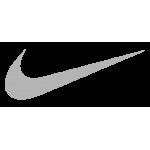 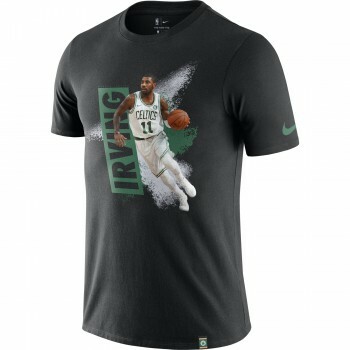 They are made from soft, highly stretchable Nike Therma Flex fabric that helps keep you comfortable, and feature a zippered pocket and NBA and team logos. 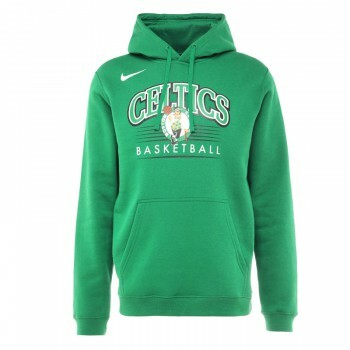 Team-specific colors and details add NBA pride.